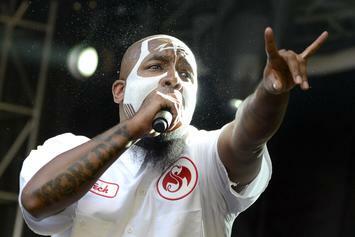 Tech N9ne's twentieth album,"Planet", looks promising. 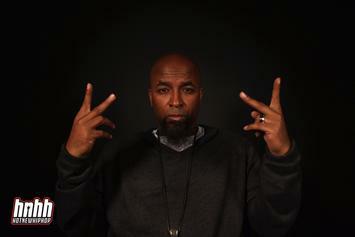 The latest "Tech N9ne Collabo" has arrived. 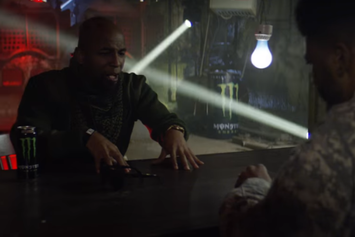 Tech N9ne shares dates and touring video for his upcoming "Strictly Strange" tour. 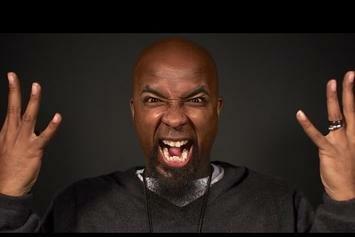 One of three brand new songs from Tech N9ne. 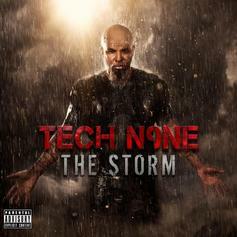 Listen to "Erbody But Me," the lead single off Tech N9ne's upcoming album "The Storm." 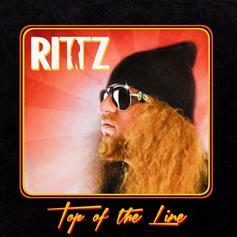 Listen to Rittz' new single, "The Formula," featuring Tech N9ne and Krizz Kaliko. 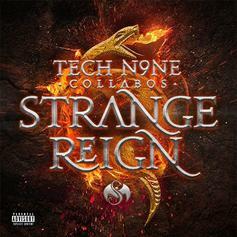 Stream Tech N9ne's New Album "Strangeulation, Vol. 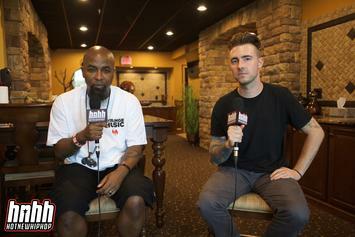 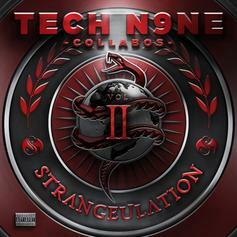 II"
Stream Tech N9ne's 23-track album "Strangeulation, Vol. 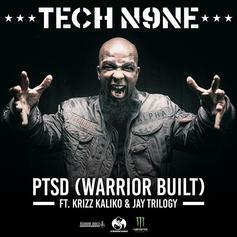 II." 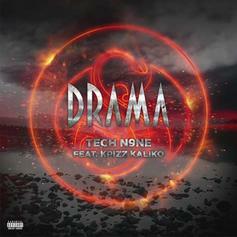 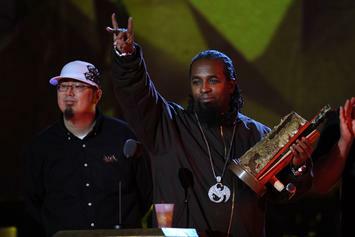 Tech N9ne teams with Krizz Kaliko and Rittz on "Slow To Me". 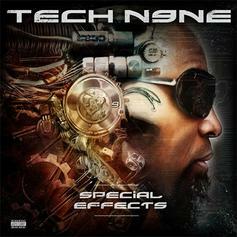 Top 10 Features On Tech N9ne's "Special Effects"
Diving into the cameo-stuffed album and choosing the best features. 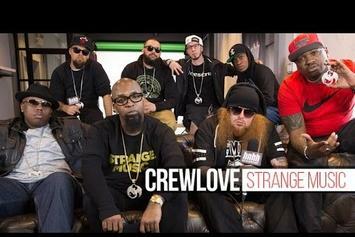 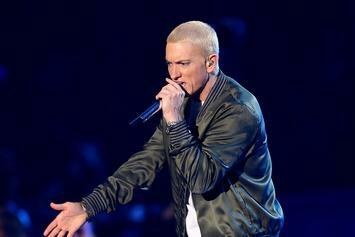 Eminem guests on Tech N9ne and Krizz Kaliko's "Speedom (Worldwide Choppers 2)." 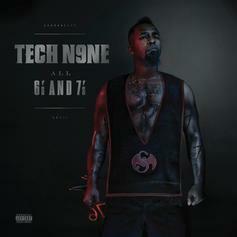 Throwback track from Tech N9ne's album "All 6's And 7's." 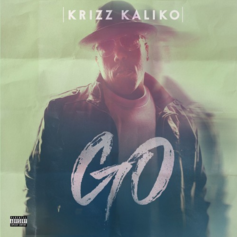 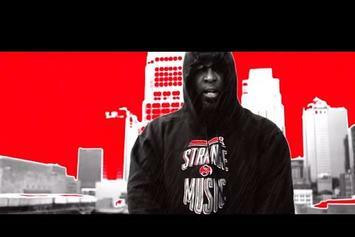 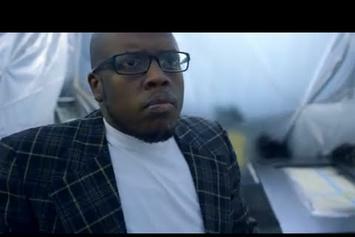 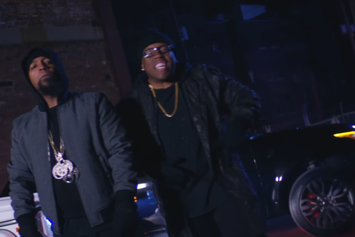 Check out a new short film from Krizz Kaliko and Strange Music. 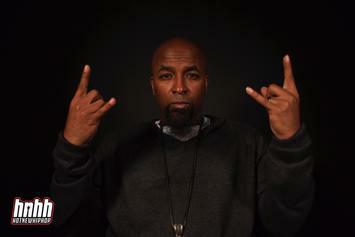 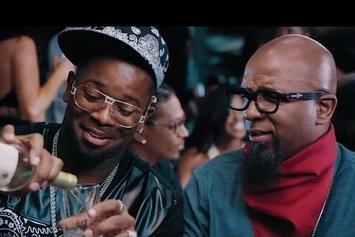 Tech N9ne teams up with Krizz Kaliko and Stevie Stone on "Nobody Cares".